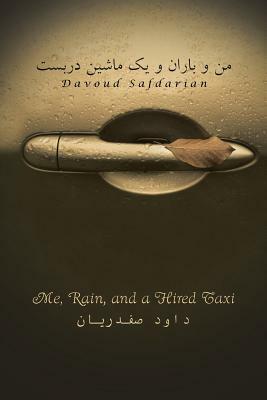 Me, Rain and a Hired Taxi is included with 188 couplets (do-bayti) which are the newest poems of Davoud Safdarian with romantic and social themes; poems are in Persian language along with translations in English; poet's first book Donbaal e Khorshid is the most downloaded Persian Poems book in Apple Appstore. When you read the lines in this book, you begin a heart-to-heart discussion. These verses are emotionally dependent and sympathetic with those in the author's previous book, I Want to Follow the Sun, which also may be found under the name Donbaal e Khorshid.